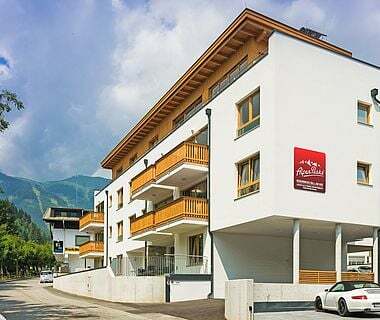 10 holiday apartments with a modern living space and an exquisite Penthouse Royal apartment await you in the heart of Zell am See. 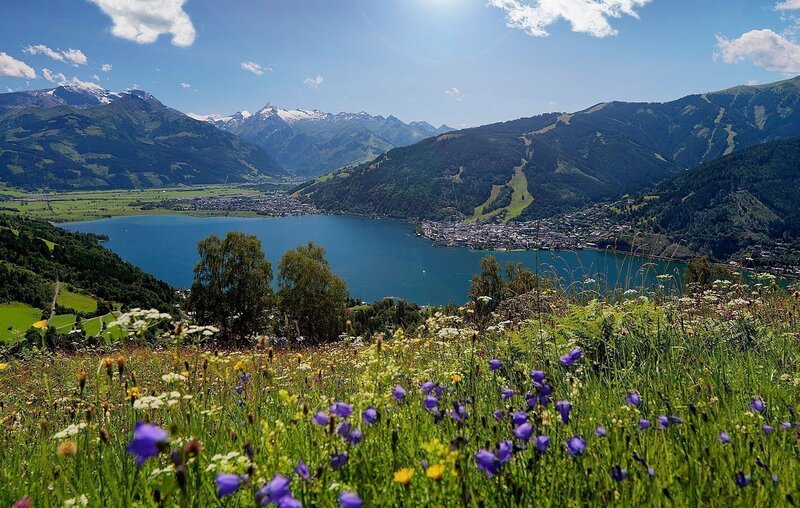 The year-round holiday region around the little Alpine town of Zell am See will win you over with its versatility, a feature which is not available anywhere else. 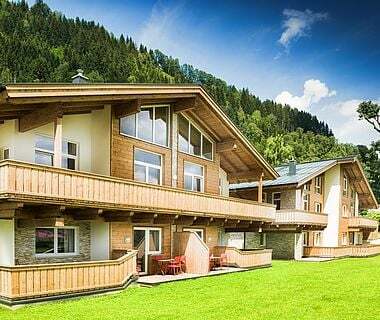 Water sport on Lake Zell and skiing in the region of Zell am See-Kaprun and on the Kitzsteinhorn glacier, hiking and mountain biking in the mountains, golf, horse-riding and spa wellness. 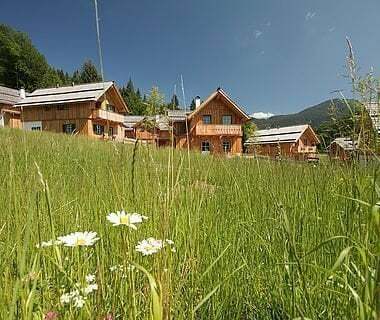 In Zell am See you can enjoy a summer or a winter holiday brimming with variety. 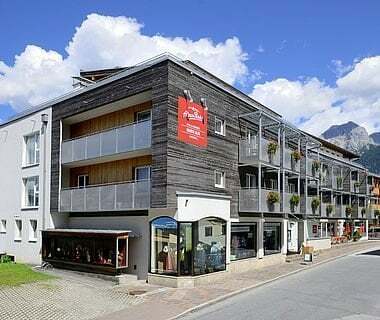 Your very well furnished holiday apartment is located in the centre of Zell am See. 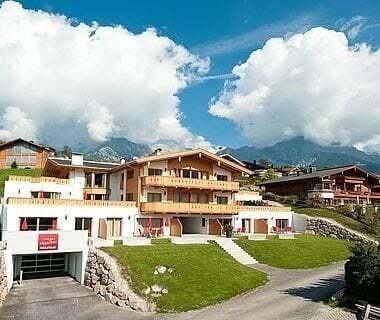 A total of 10 holiday apartments provide an excellent ambiance for 4-6 guests. A fully equipped kitchen, spacious balconies and terraces, as well as exquisite and luxurious facilities are sure to inspire. 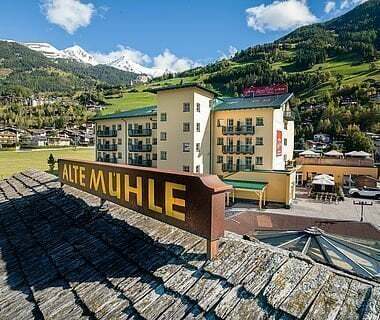 In the Penthouse Royal apartment up to 10 guests get to experience a genuinely regal holiday in Zell am See. 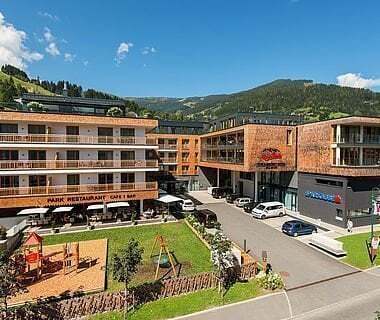 It is not just the luxurious 5-star level facilities, but also the breath-taking view to See and the town of Zell am See which quickly make it apparent that you have come across an exceptional place! 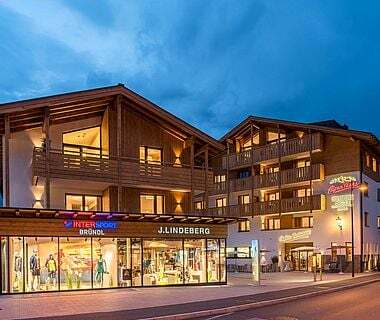 AlpenParks Residence Zell am See is just a few minutes’ walk from the town centre, from the main train station and from the ‘City Express’ valley station. It doesn’t get any more comfortable or more luxurious.